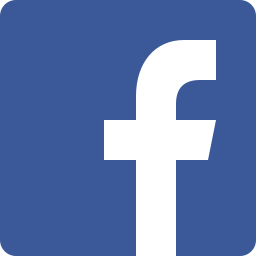 OUR OTHER TOURS OF 2017/18 HAVE INCLUDED; LITTLE MIX, WWE, ROBERT PLANT, ROGER WATERS, THOM YORK, NIALL HORAN, COLDPLAY AND LIAM GALLAGHER TO NAME JUST A FEW. 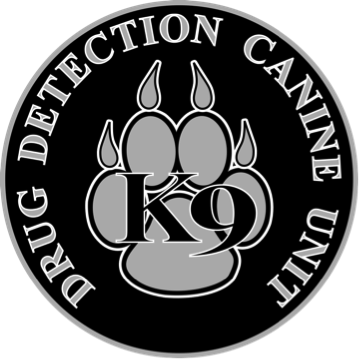 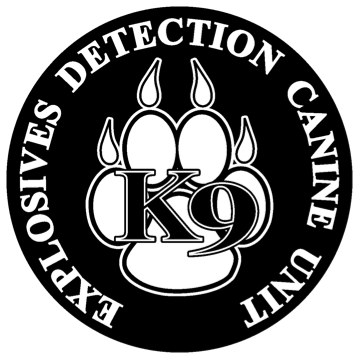 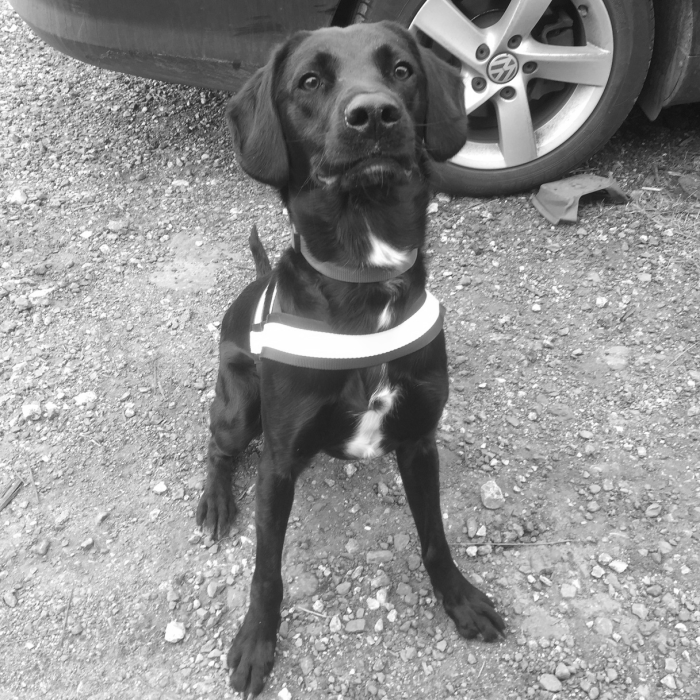 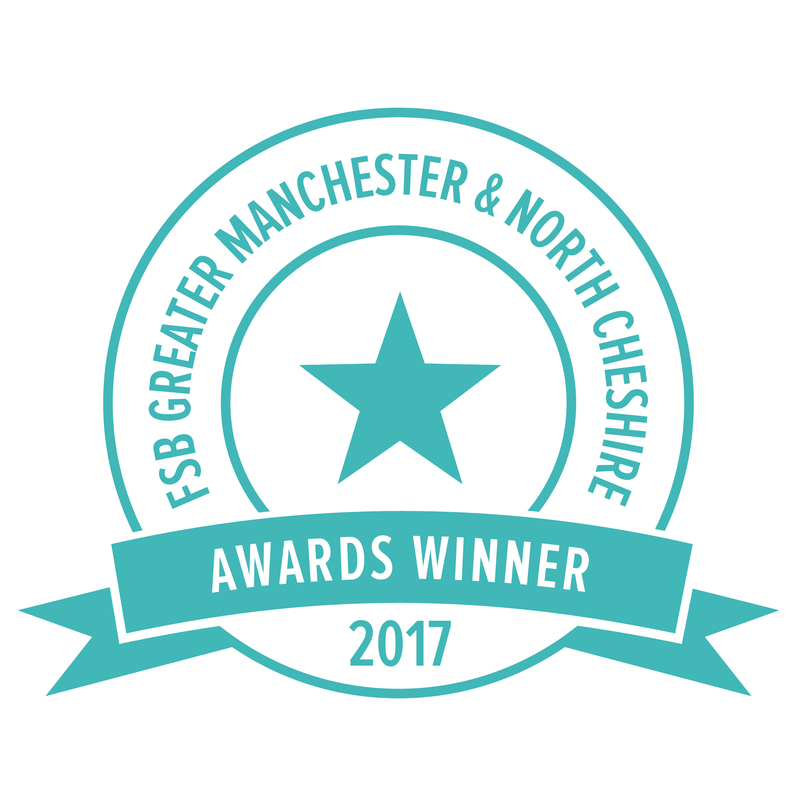 Specialist in drug, explosive, pyrotechnic and firearms detection using fully trained NASDU or NTIPDU accredited sniffer dogs and fully qualified professional handlers. 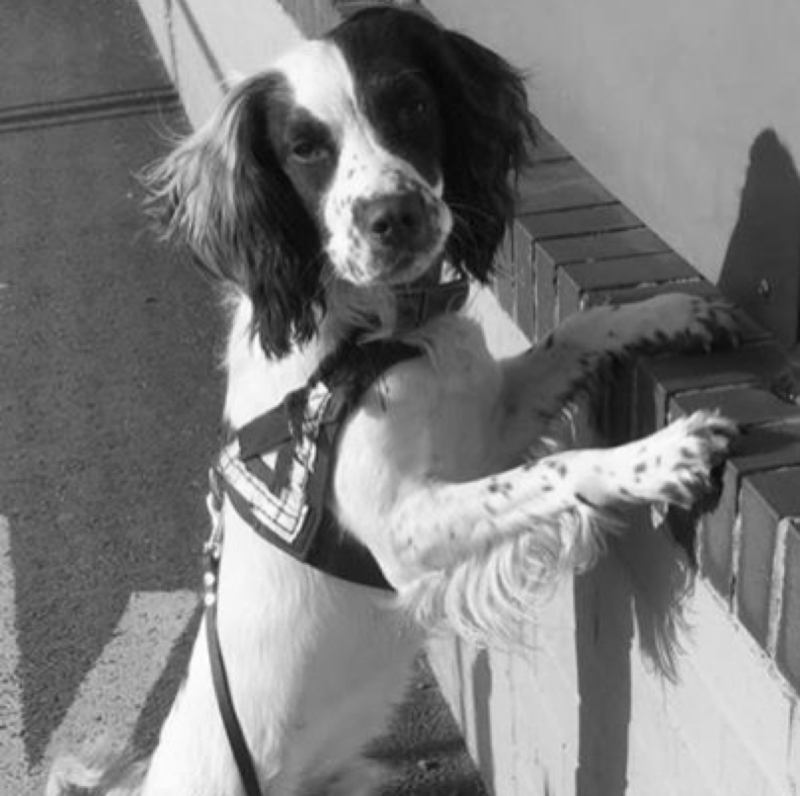 Inquest Canine Detection & Security Limited is committed to developing a sustainable prevention package by offering proactive, highly visible detection dog search teams using uniformed dog handlers, signage and highly trained detection dogs. 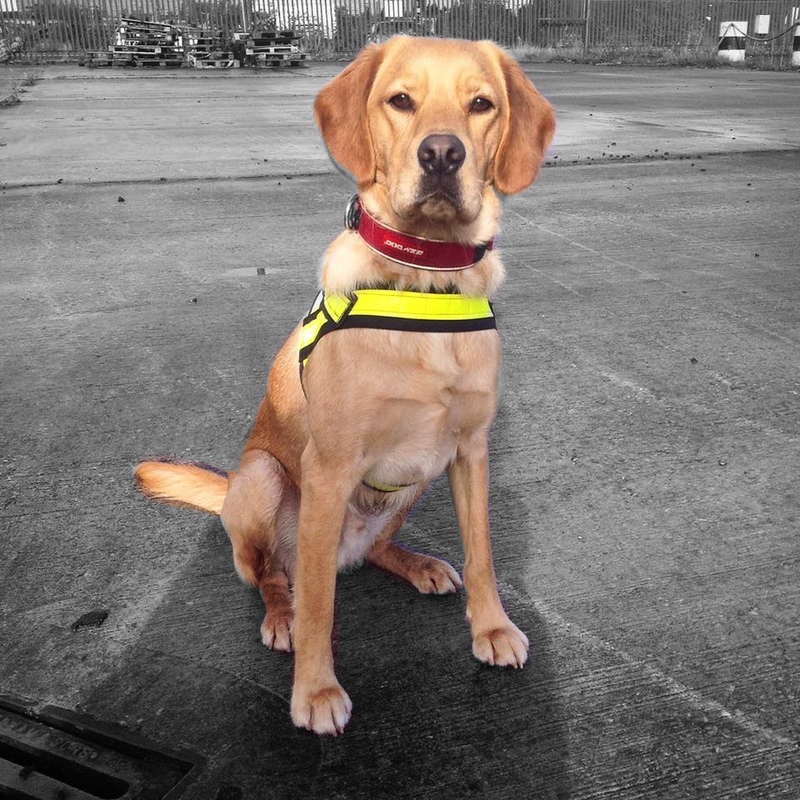 Inquest Canine Detection & Security Limited is an associate company member of NASDU (National Association of Security Dog Users) a business member and approved training centre of the NTIPDU (National Training Inspectorate for Professional Dog Users) and also holds the Home Office Approved Contractor Status (ACS) through the Security Industry Authority accreditation for the provisions of Security Guarding, Door Supervison and Close Protection. 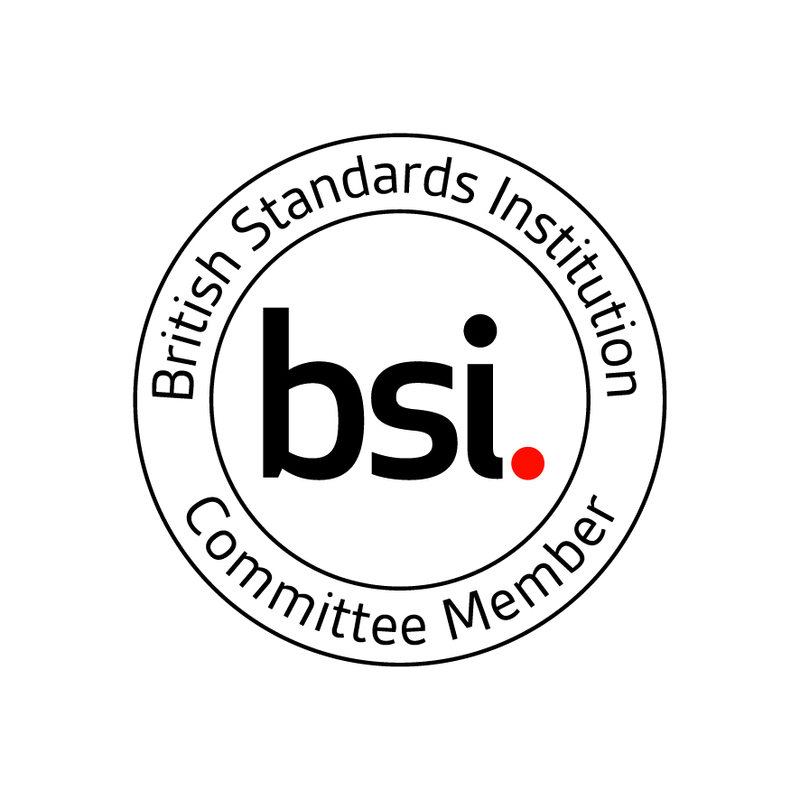 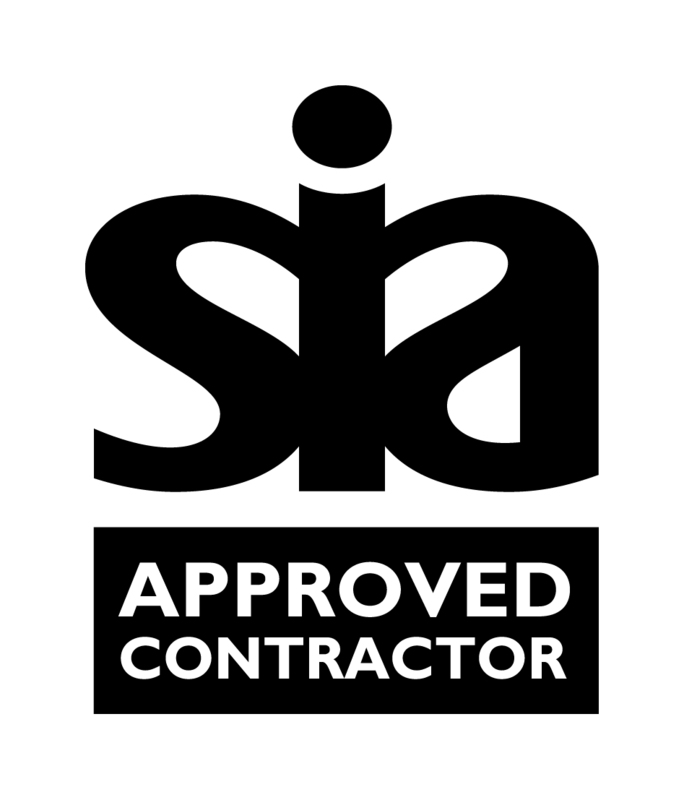 Our Managing Director, Dean Porter, is a committee member for the development of the BS8517 parts 1 & 2 which are the British Standards for security & detection dogs.